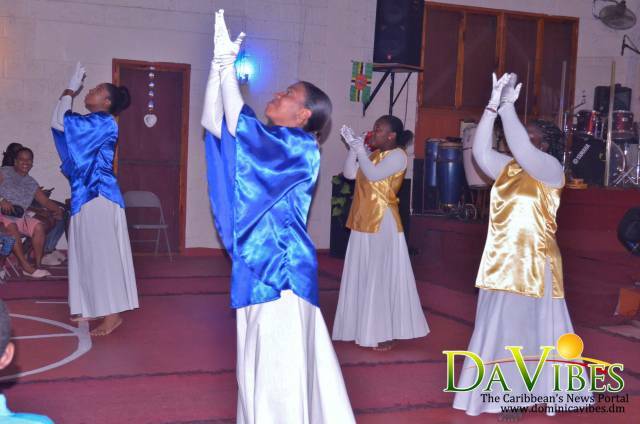 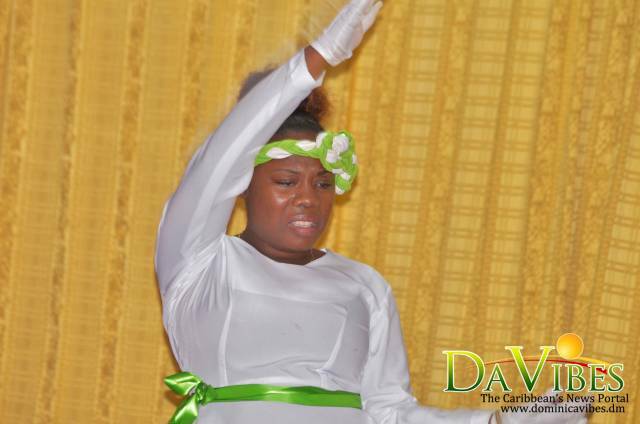 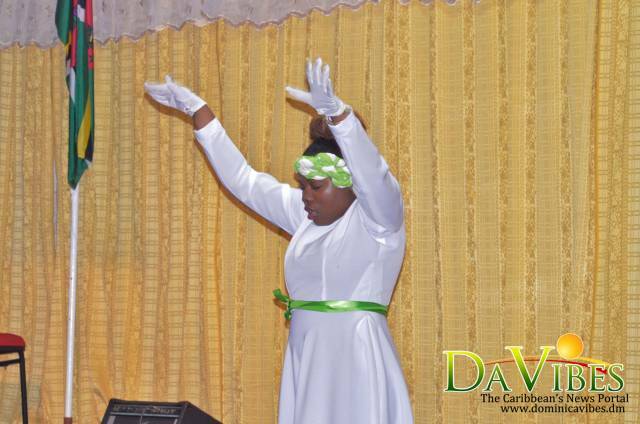 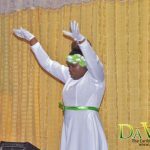 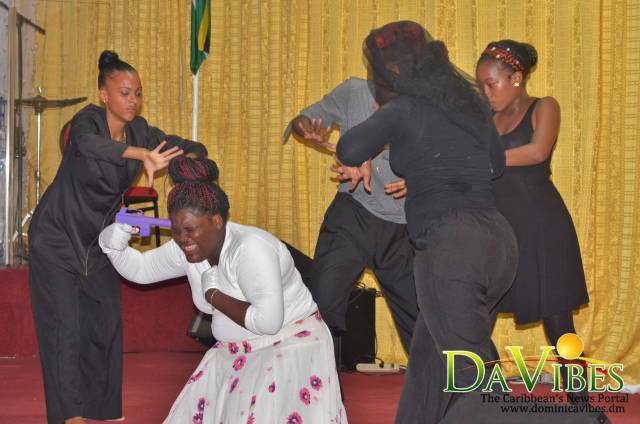 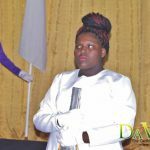 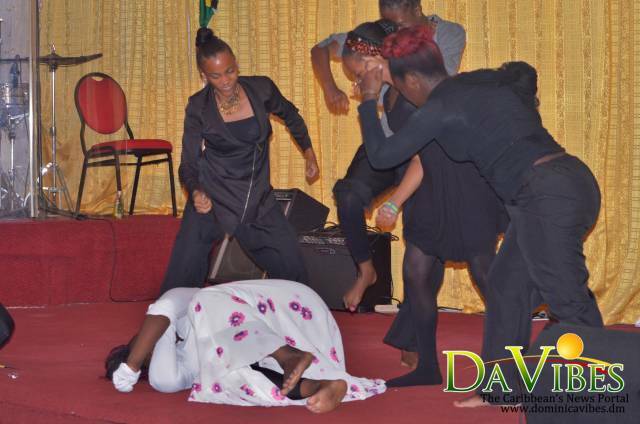 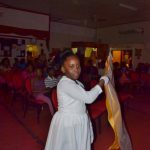 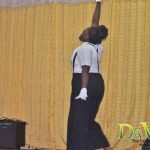 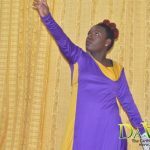 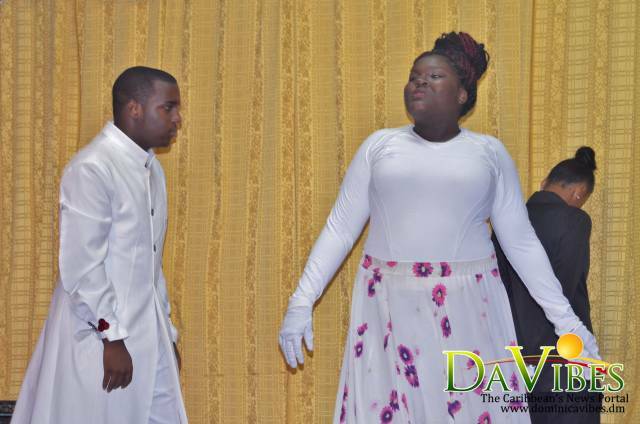 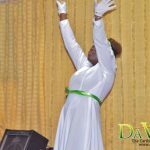 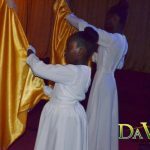 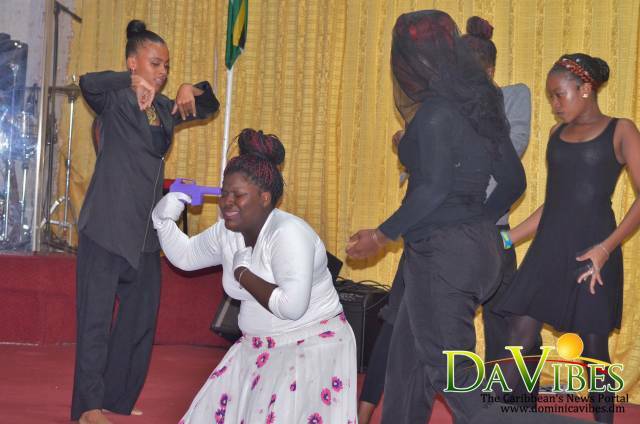 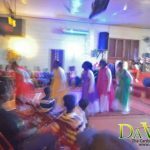 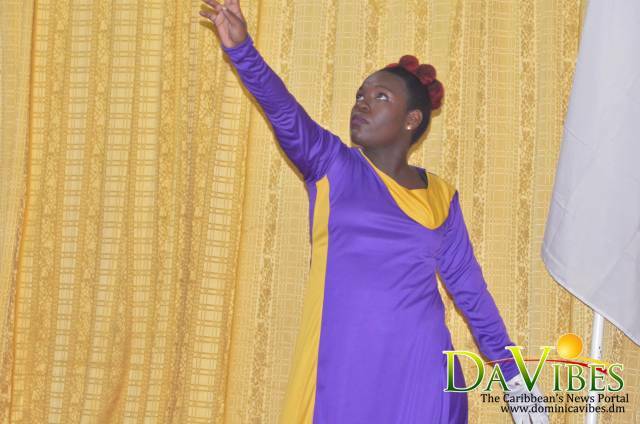 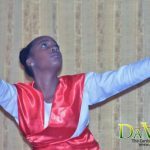 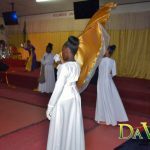 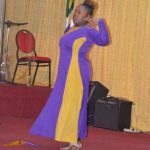 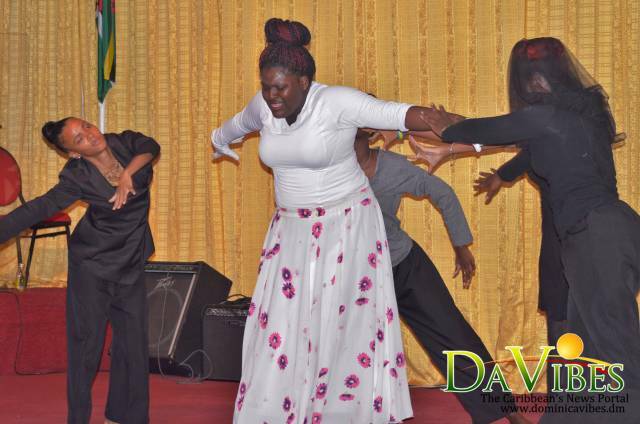 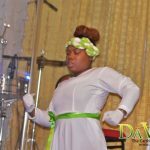 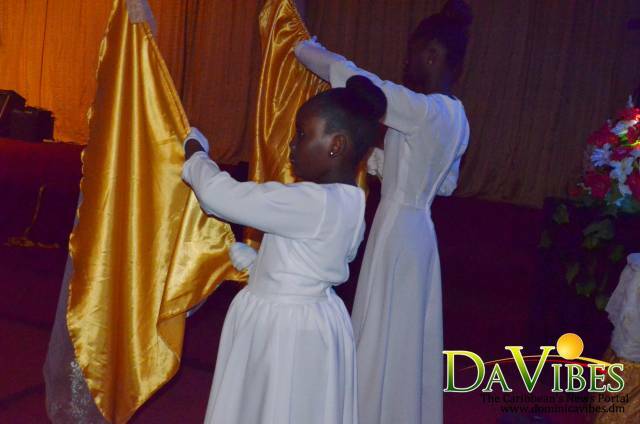 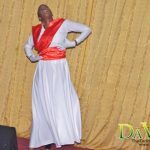 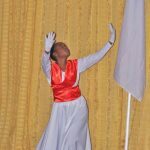 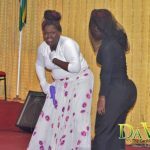 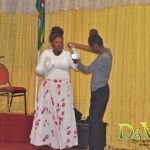 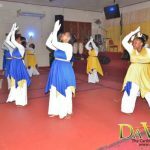 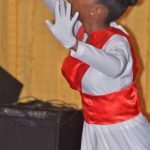 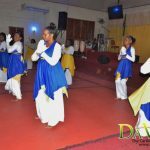 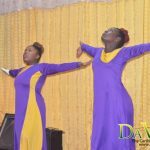 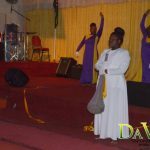 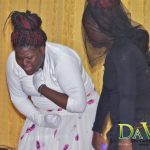 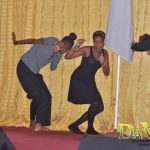 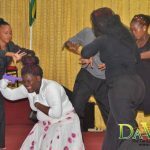 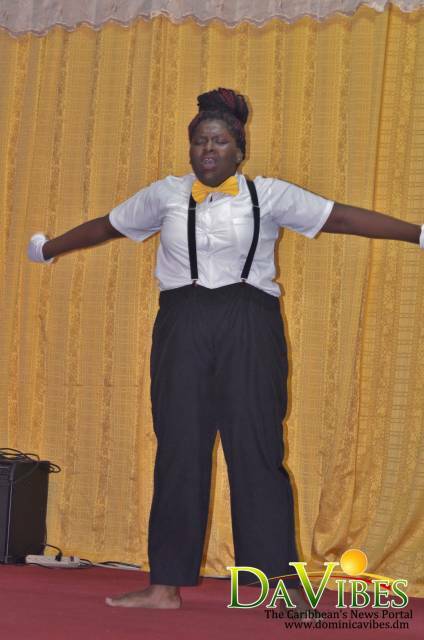 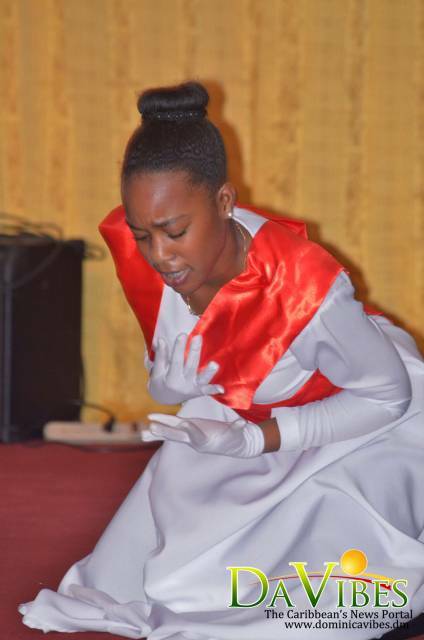 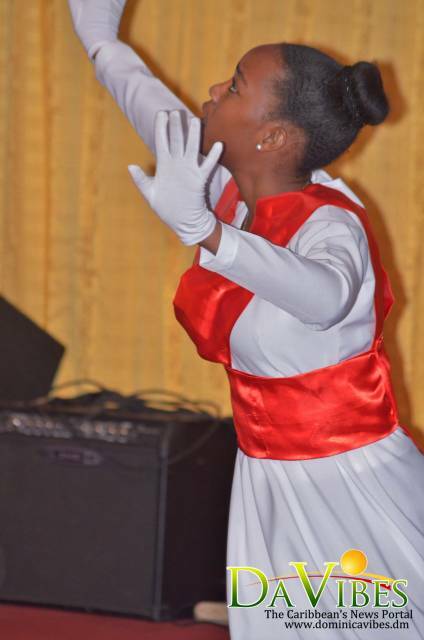 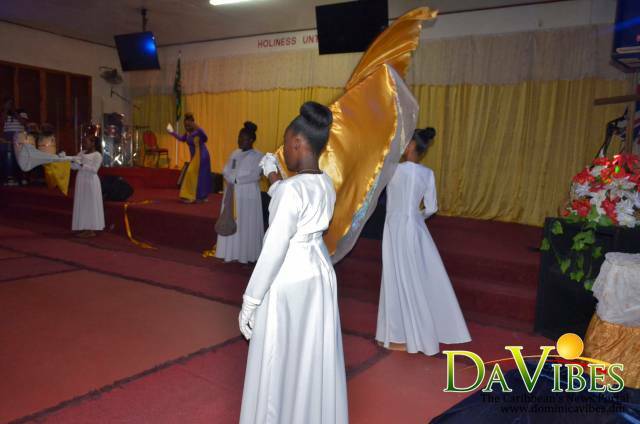 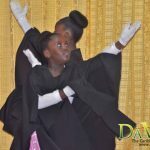 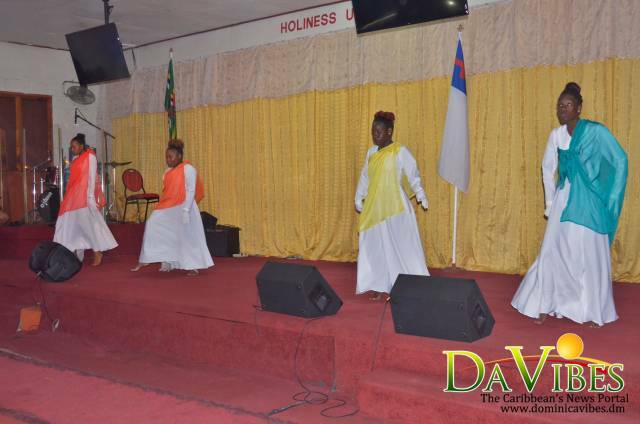 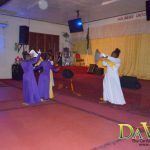 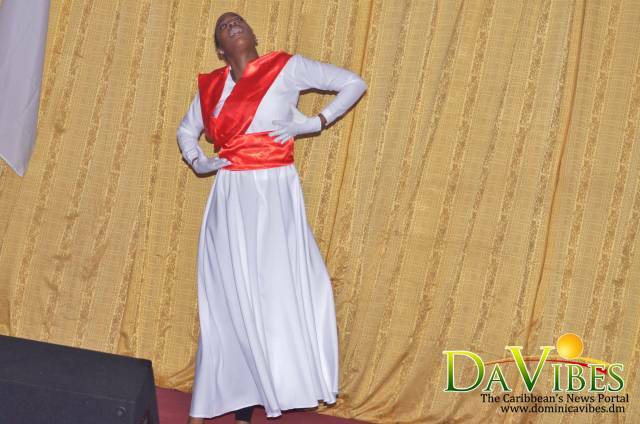 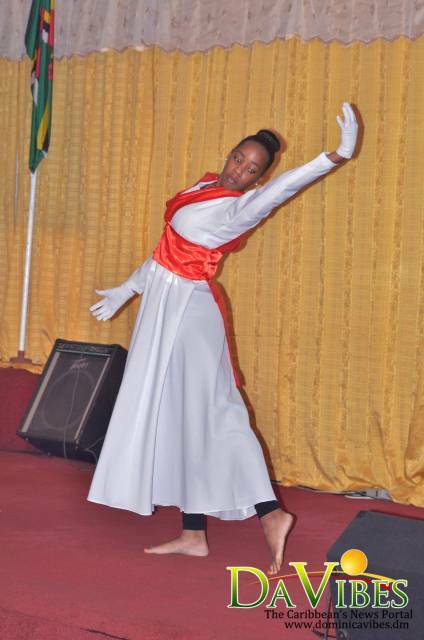 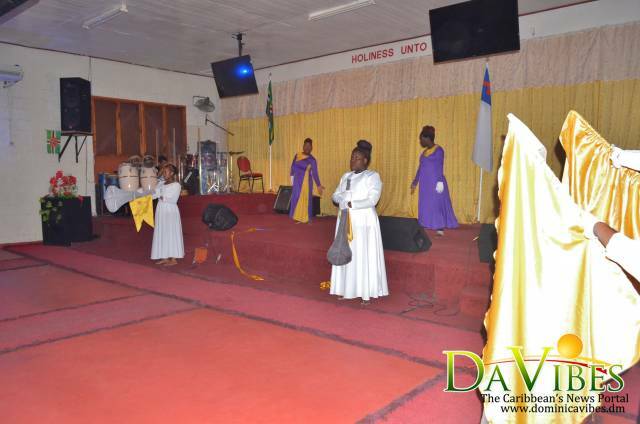 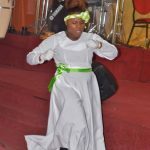 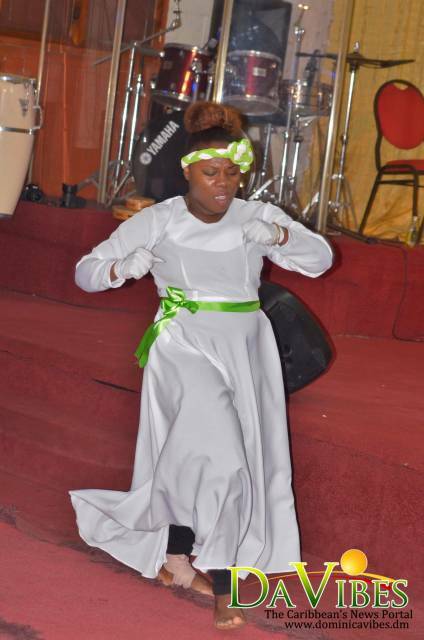 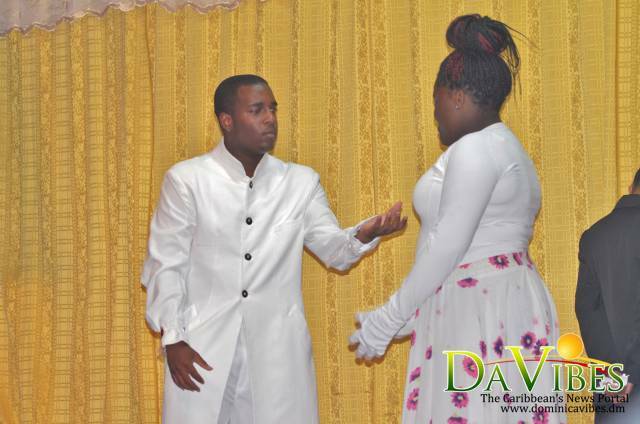 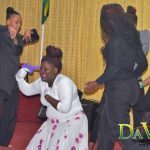 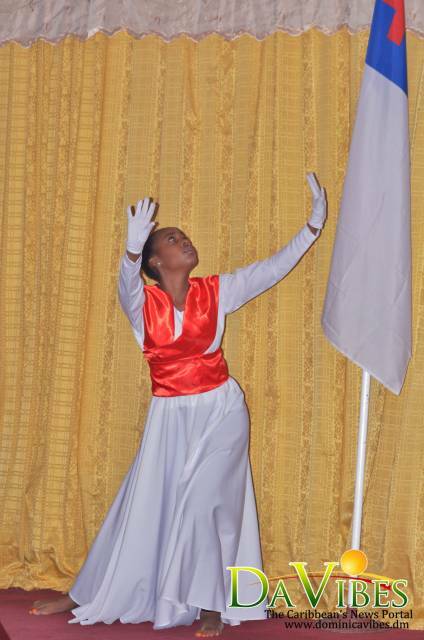 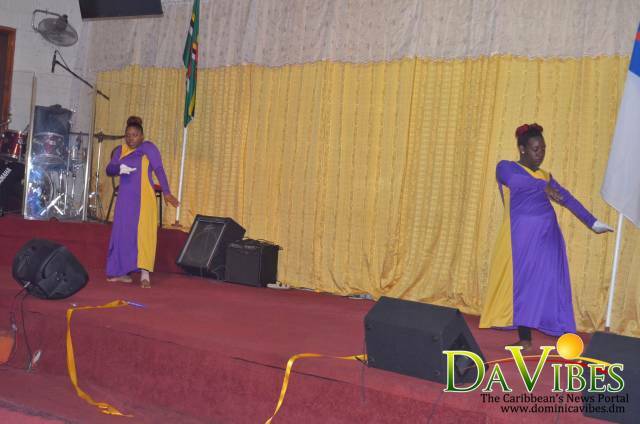 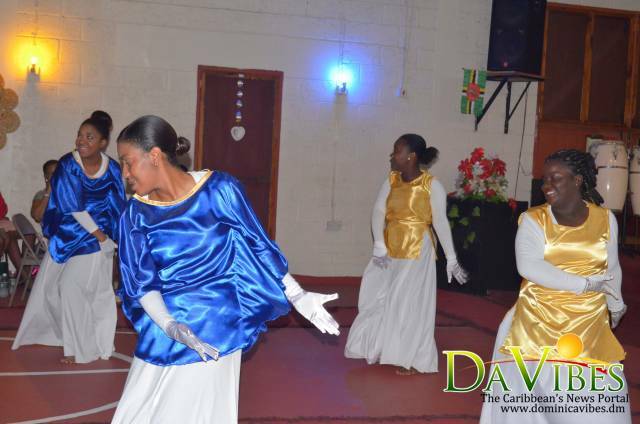 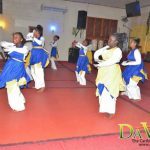 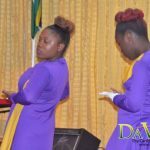 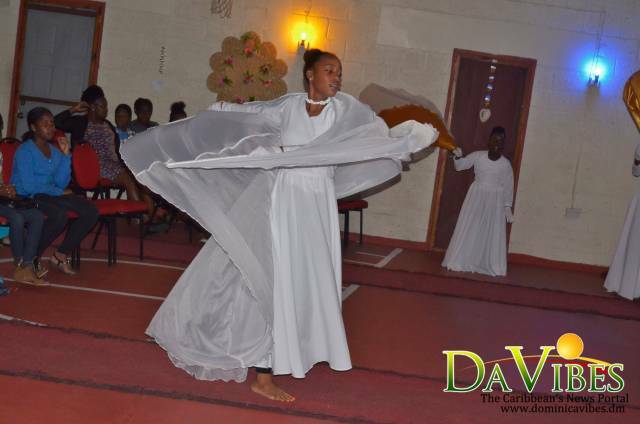 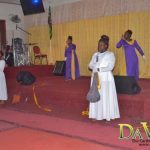 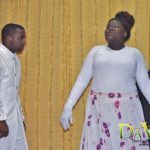 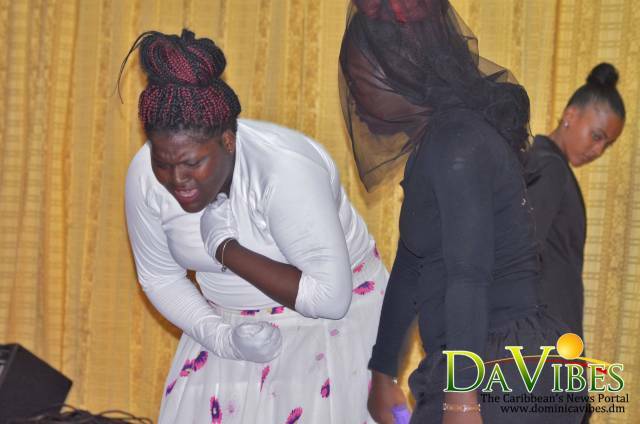 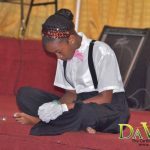 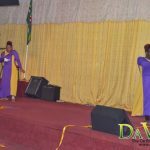 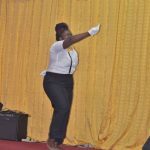 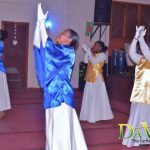 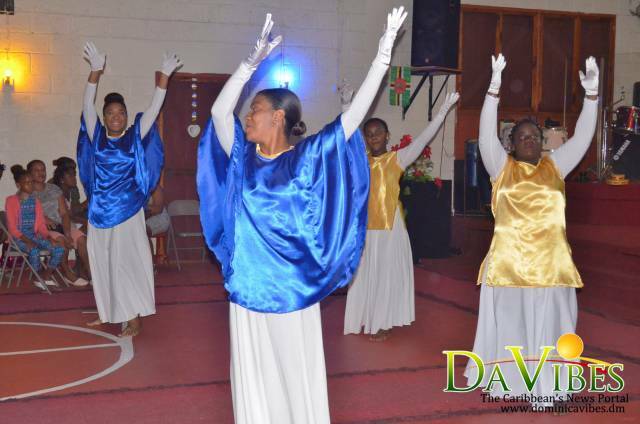 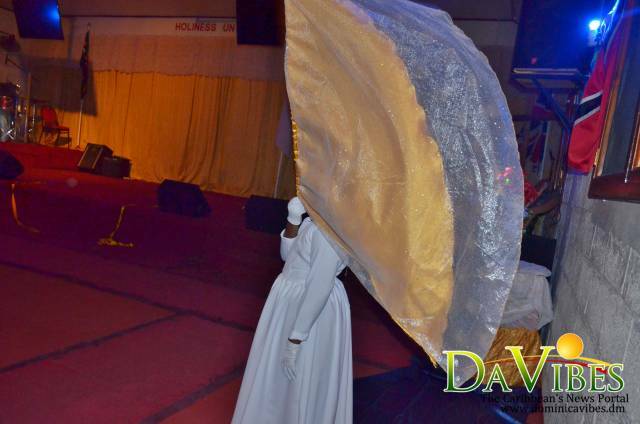 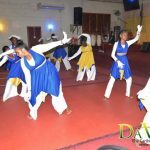 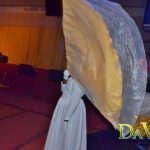 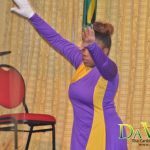 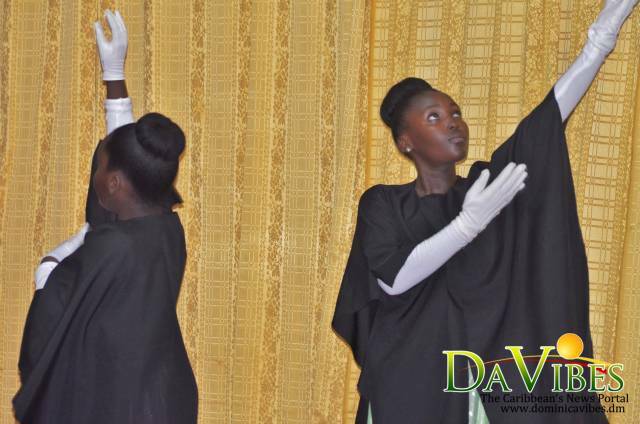 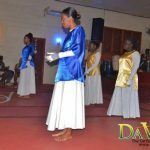 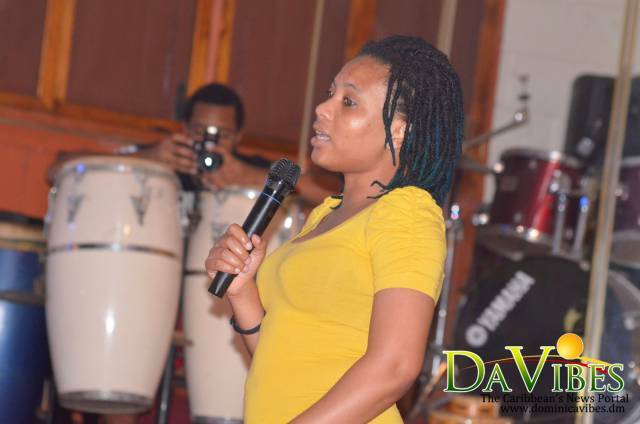 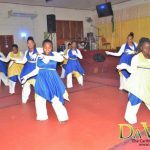 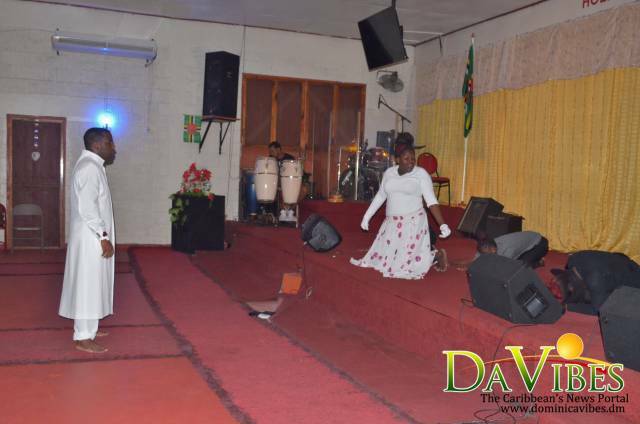 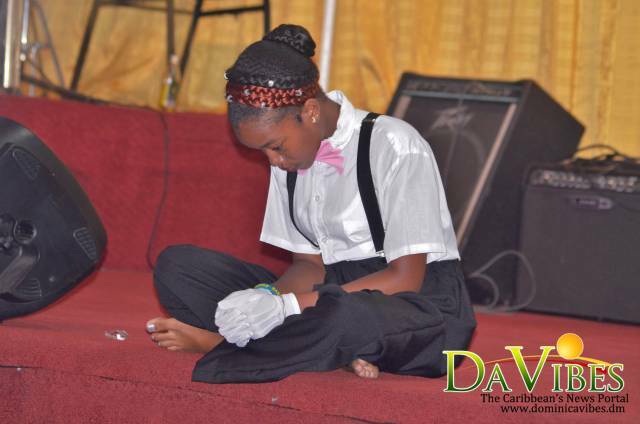 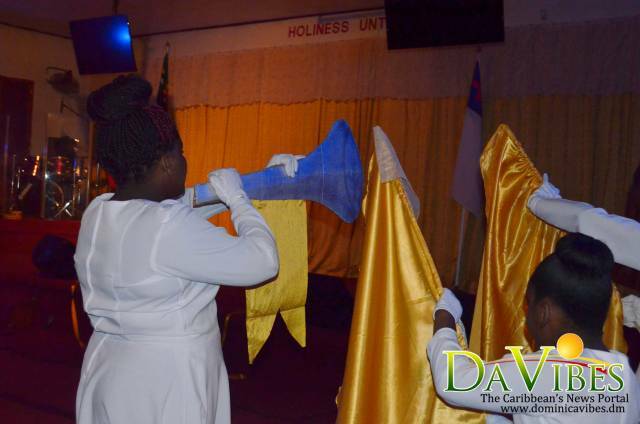 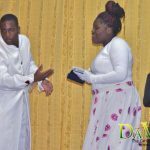 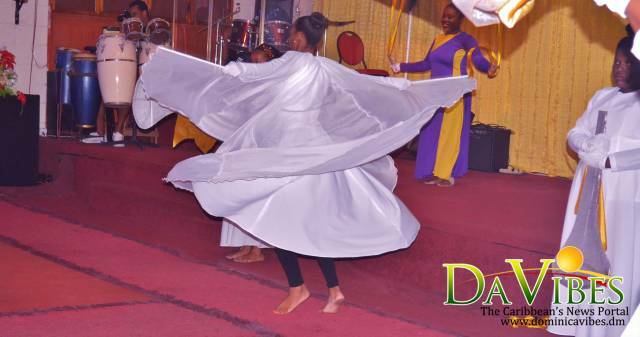 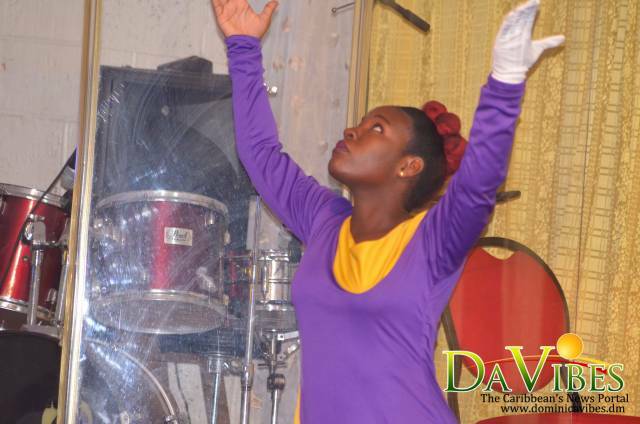 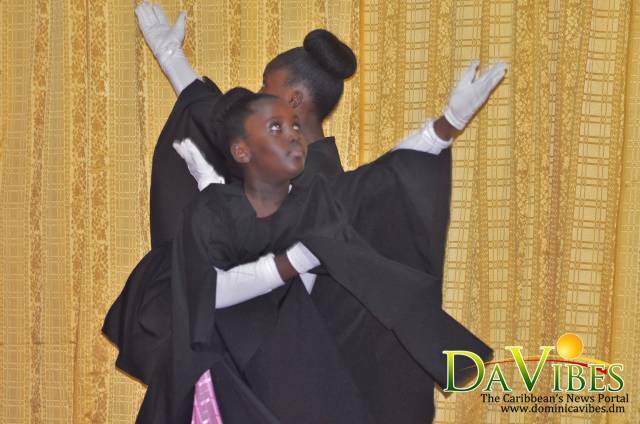 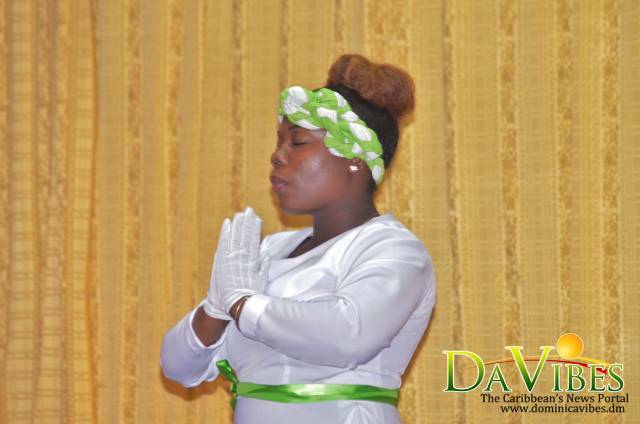 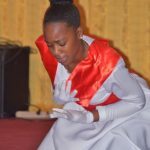 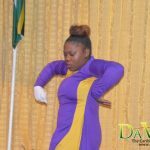 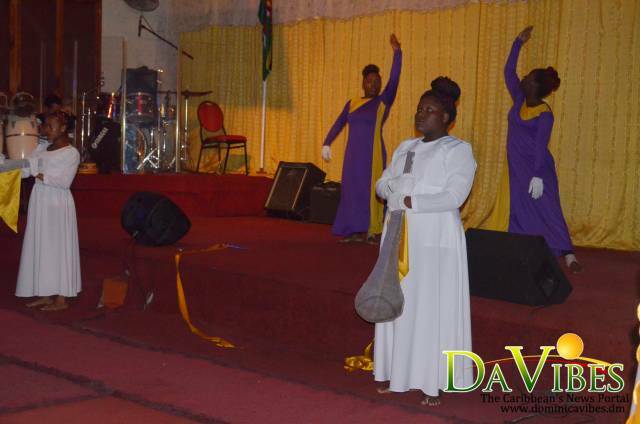 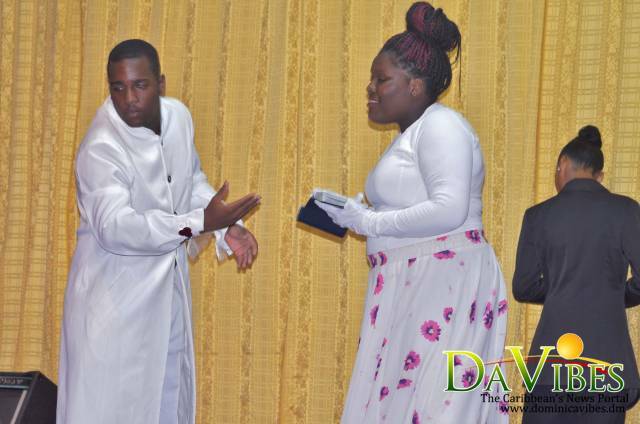 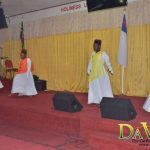 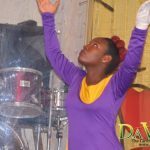 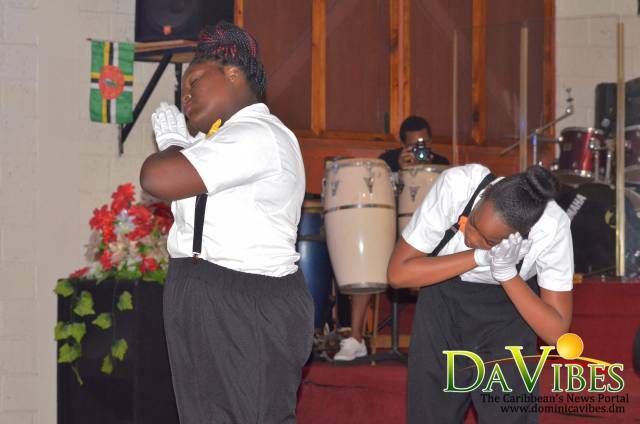 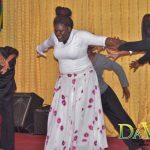 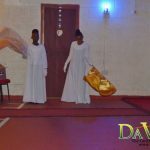 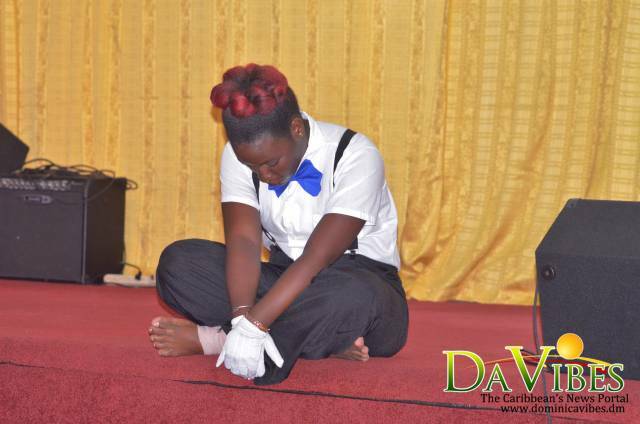 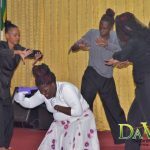 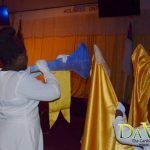 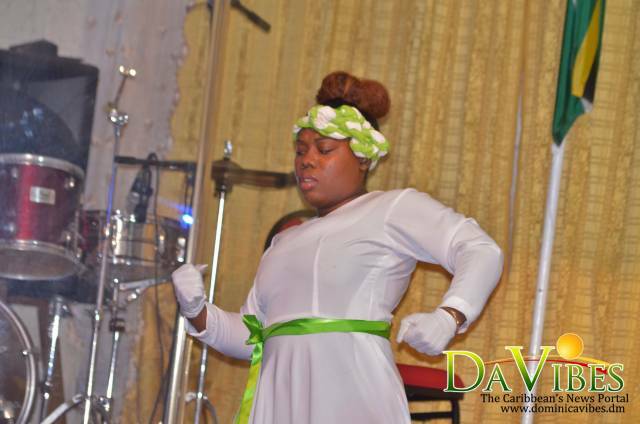 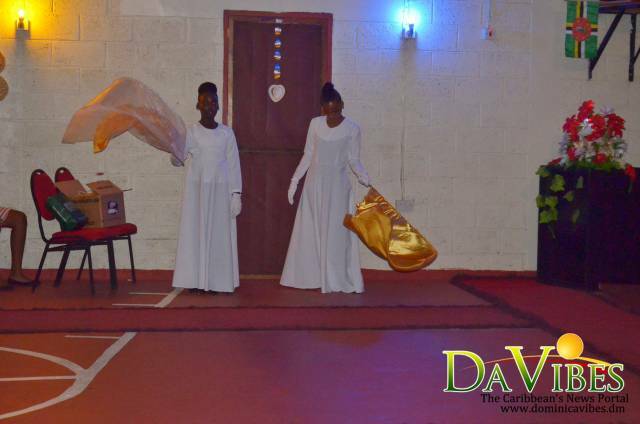 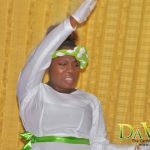 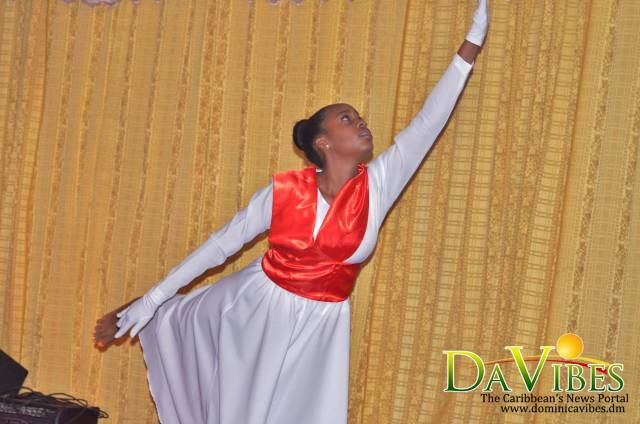 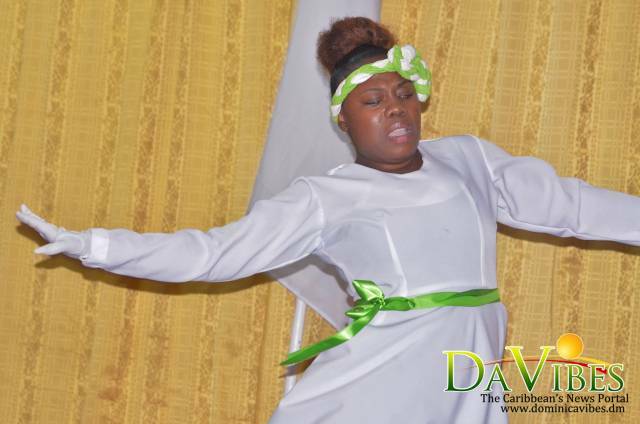 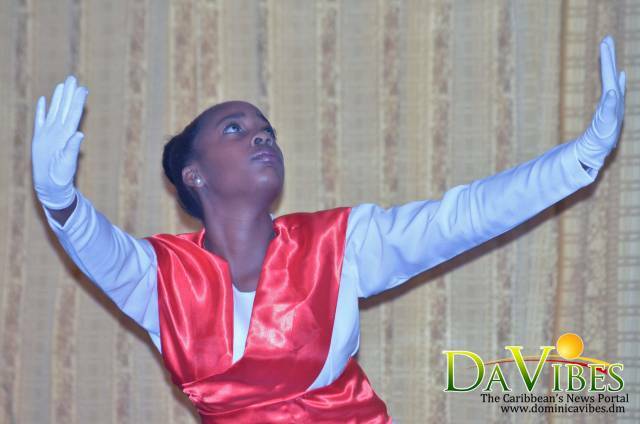 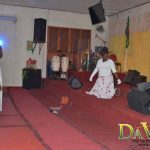 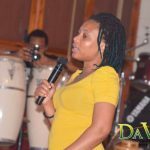 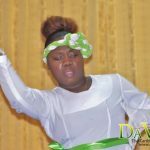 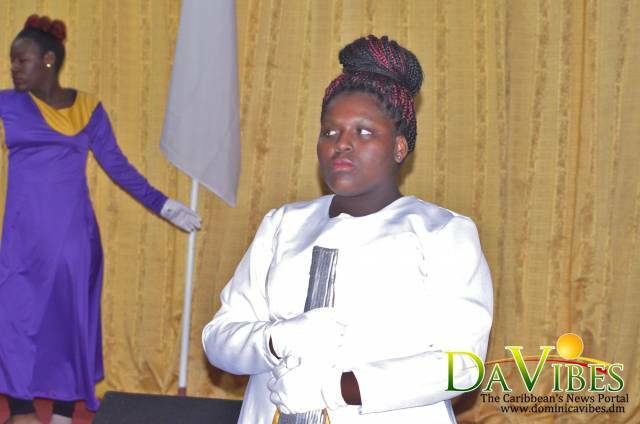 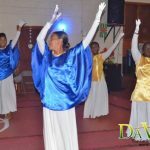 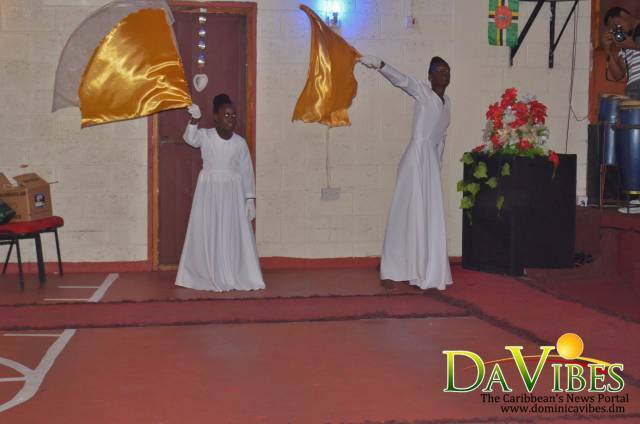 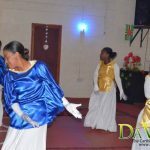 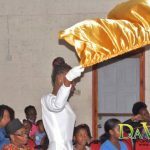 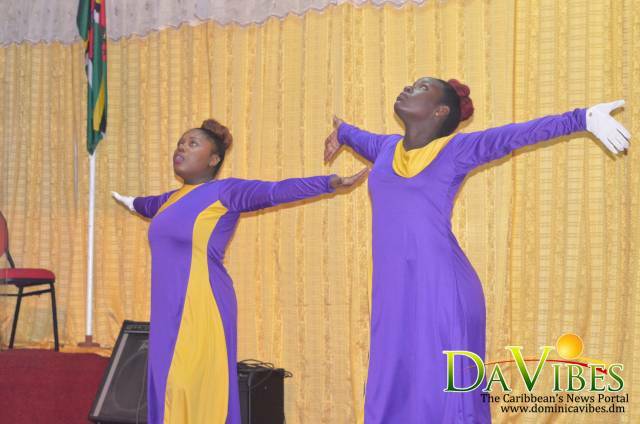 The dance ministry of the New Day Fellowship and Deliverance Ministries, New Day Dancers, under the leadership of Pastor Leroy A. Hill, held a night of worship through dance dubbed ‘Raise the roof: A night of Unspoken Worship’ on Friday August 26, 2016. 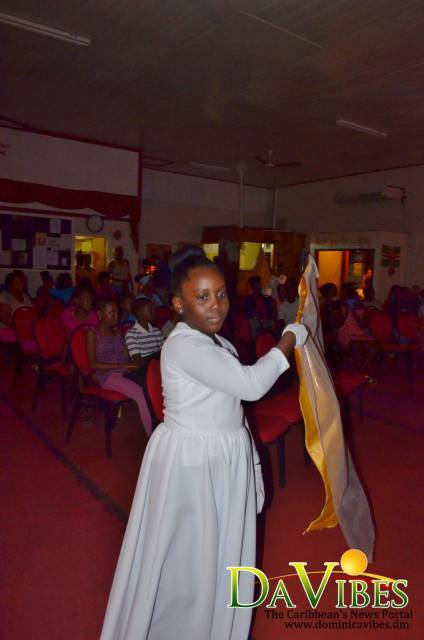 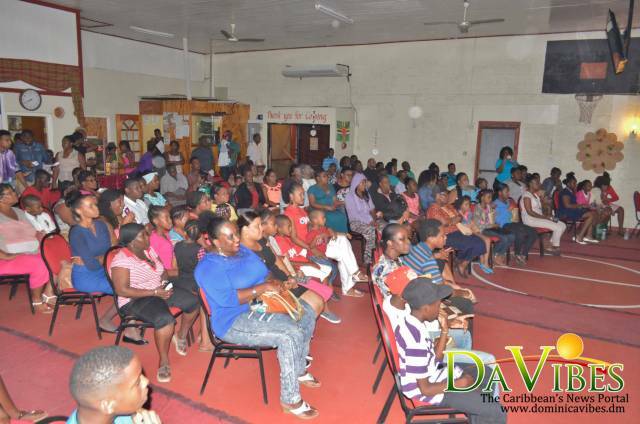 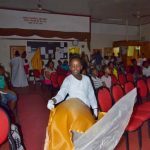 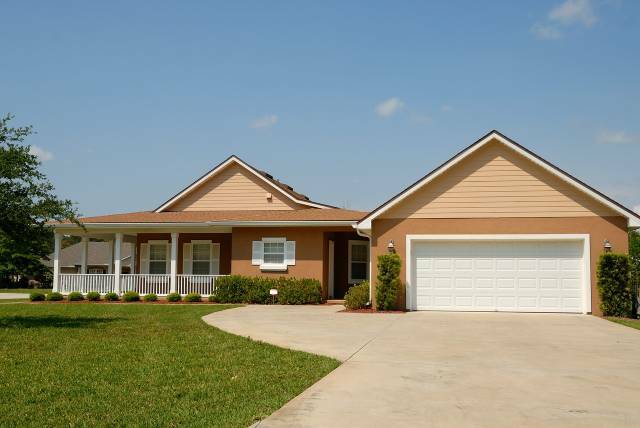 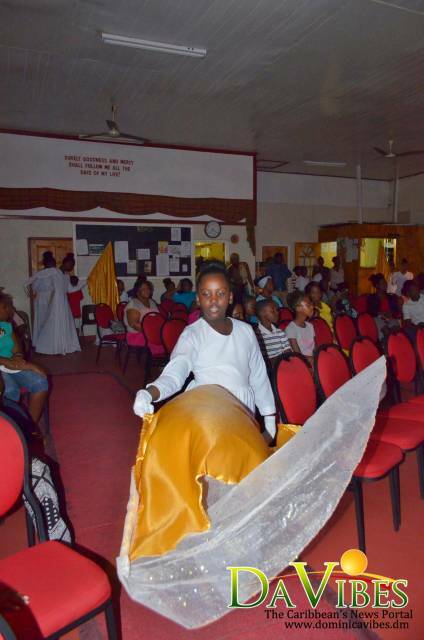 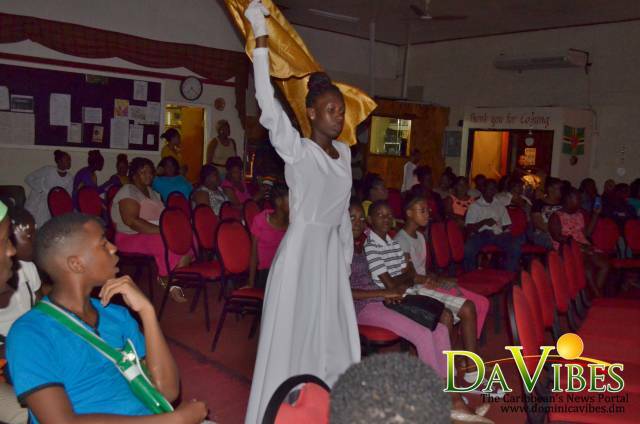 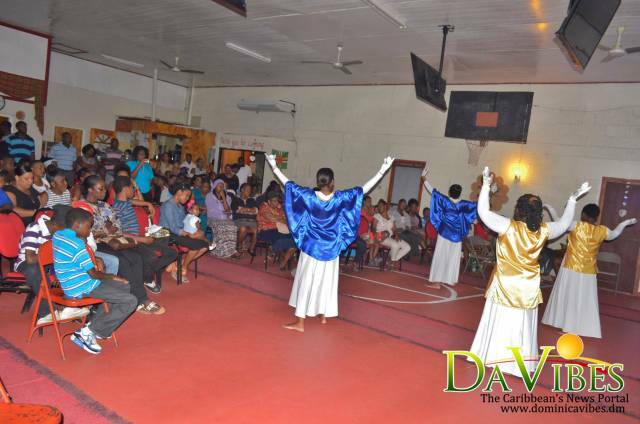 The event was organized as a fundraiser for the church’s roof repairs. 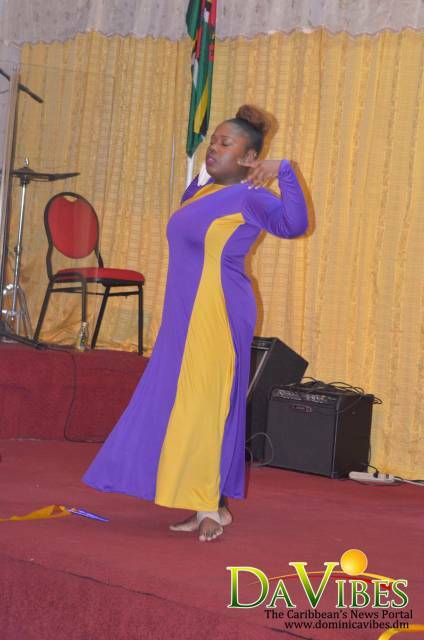 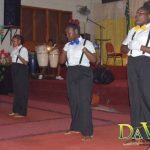 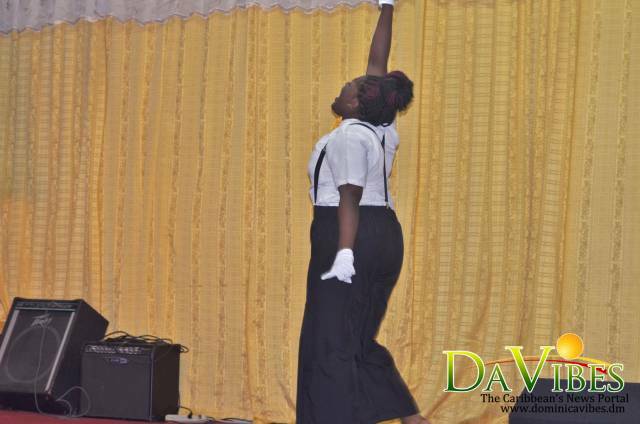 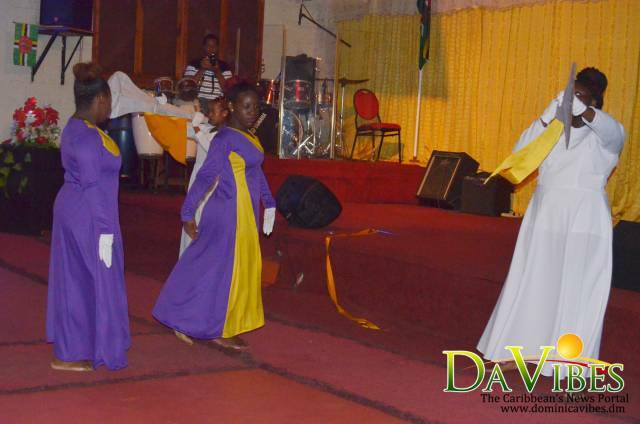 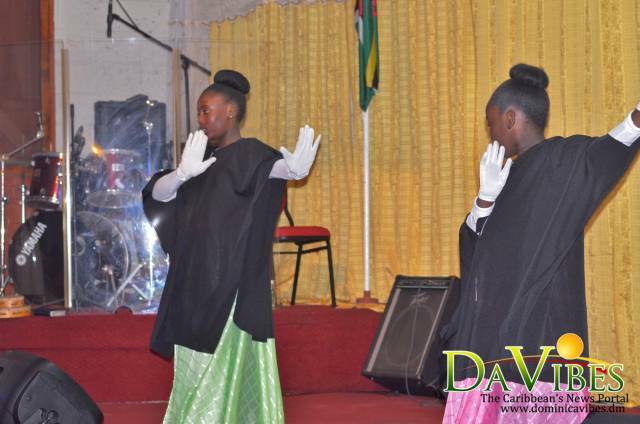 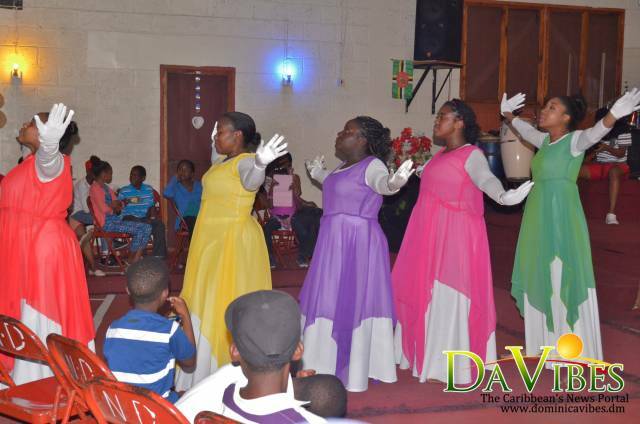 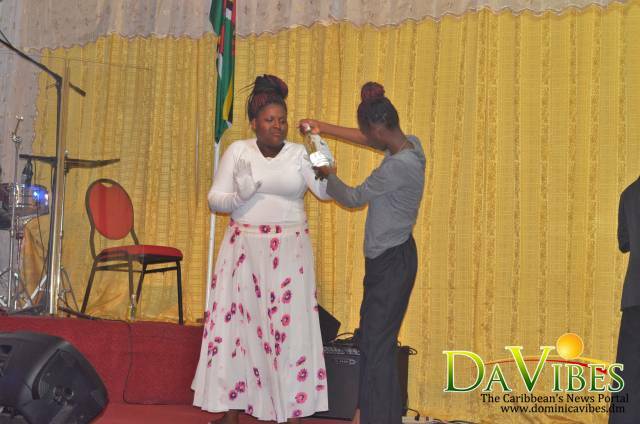 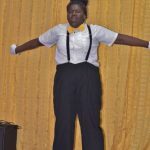 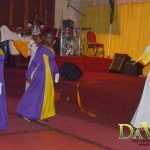 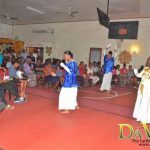 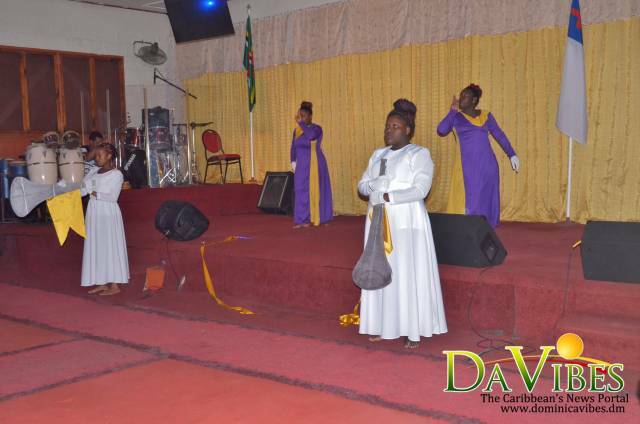 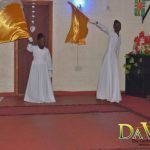 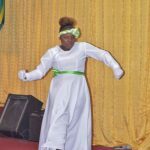 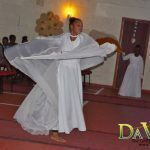 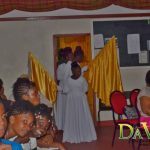 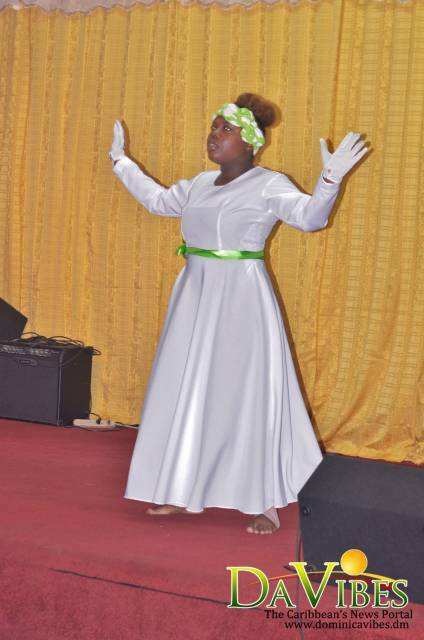 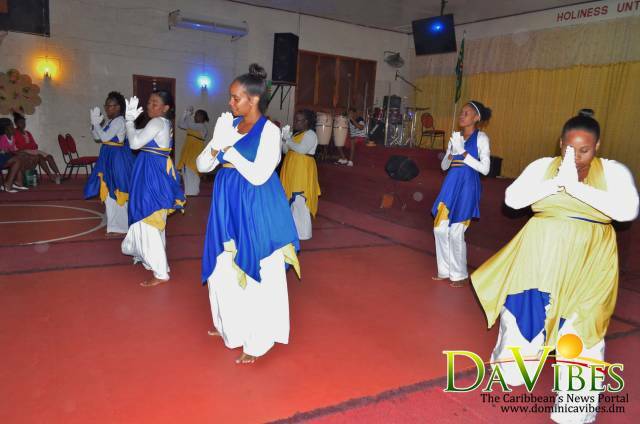 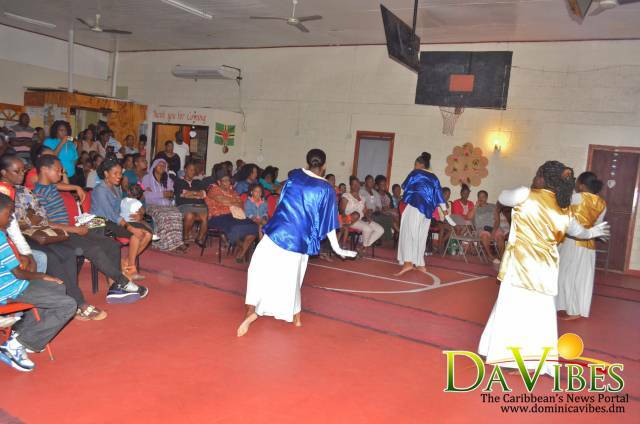 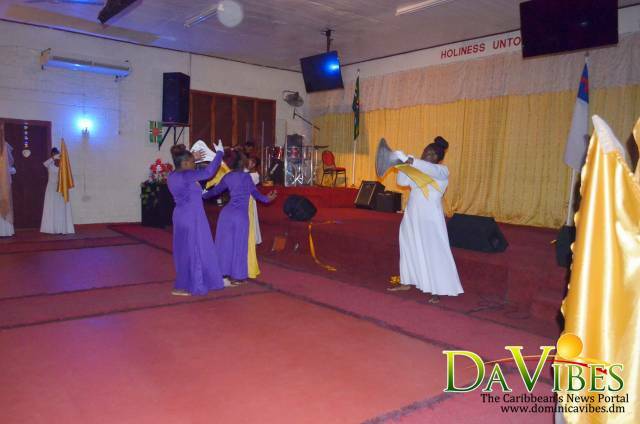 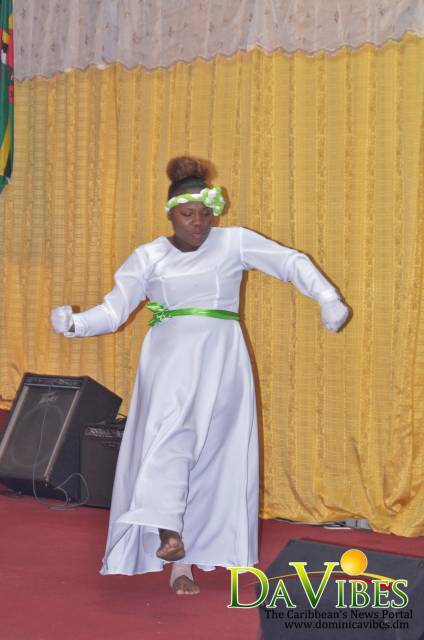 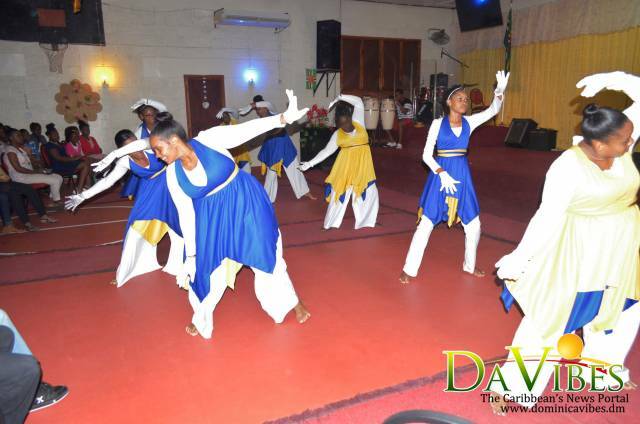 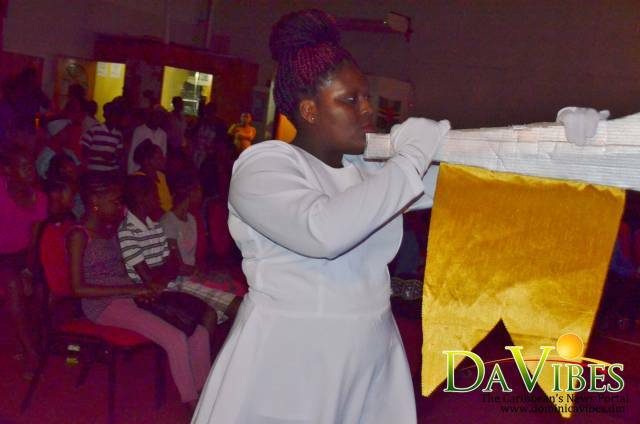 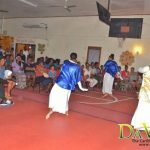 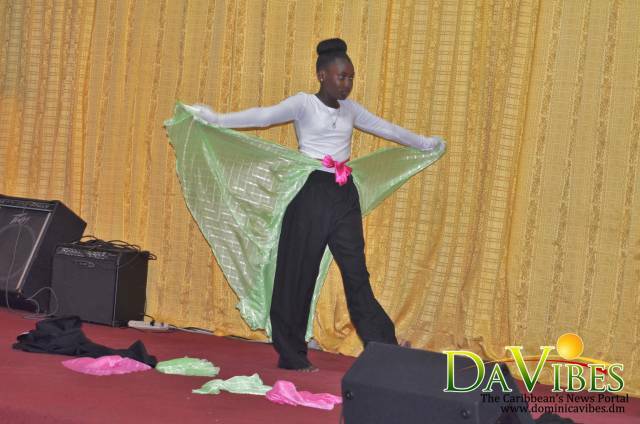 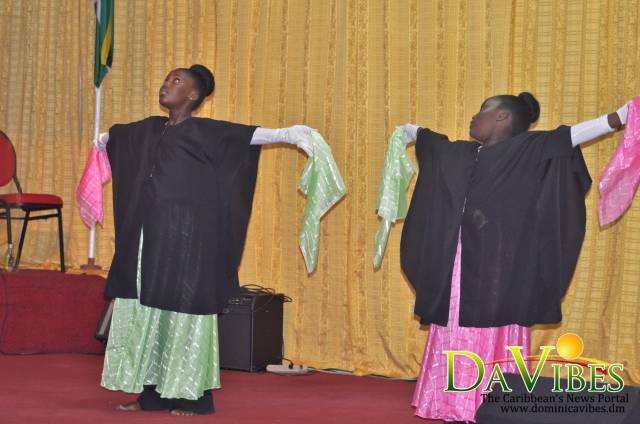 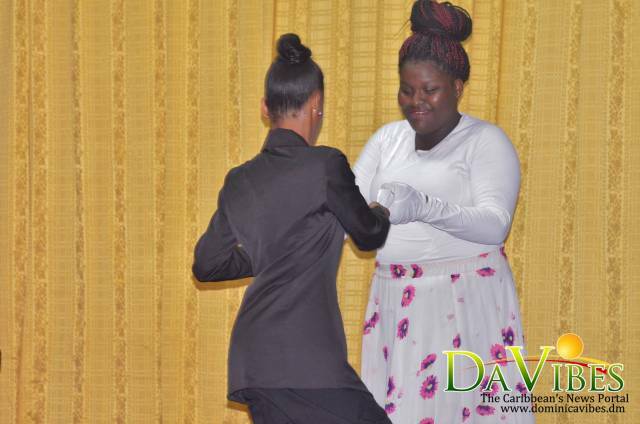 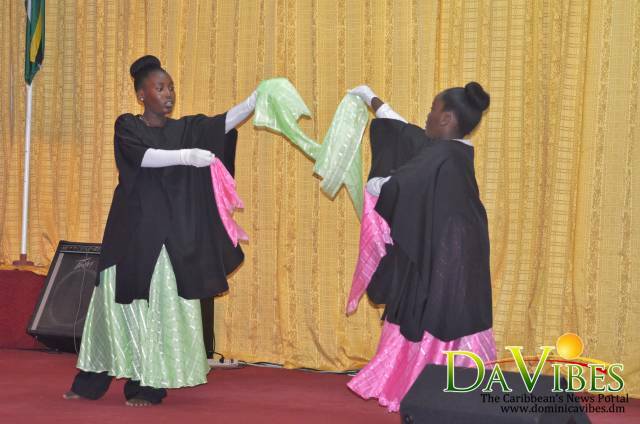 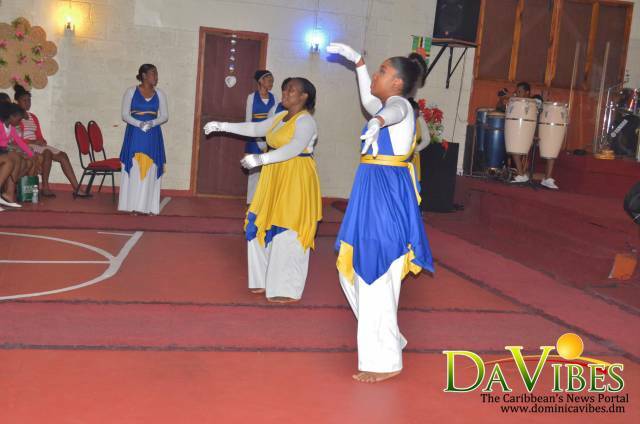 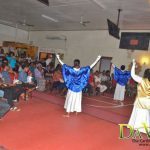 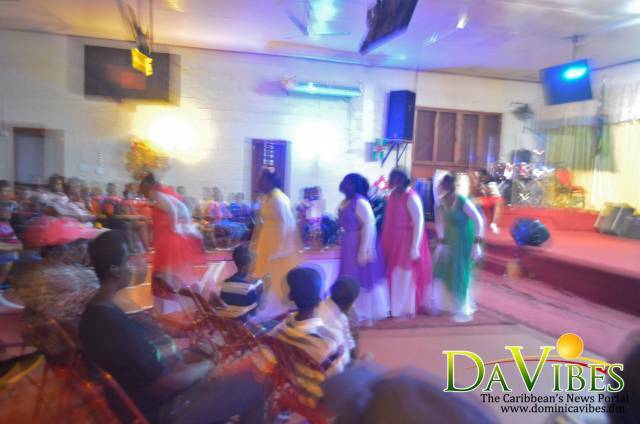 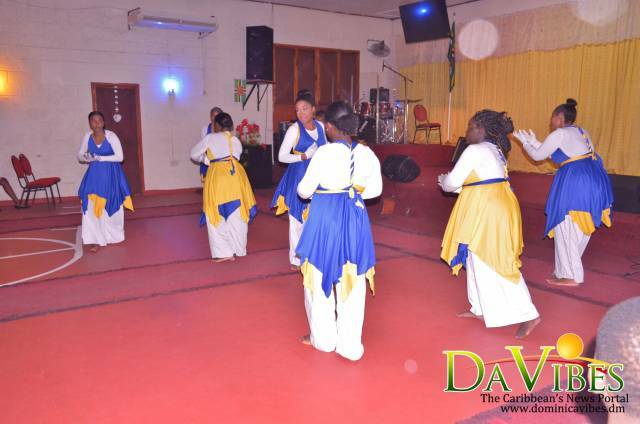 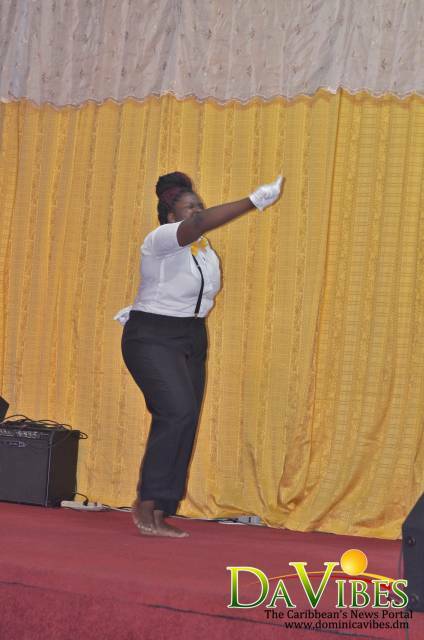 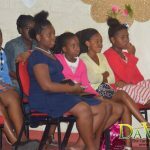 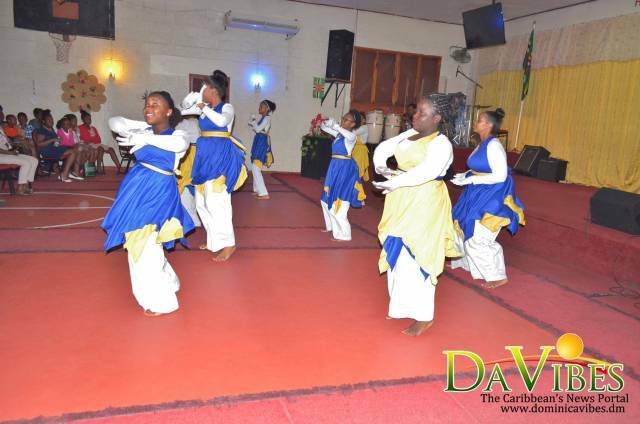 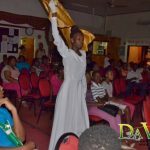 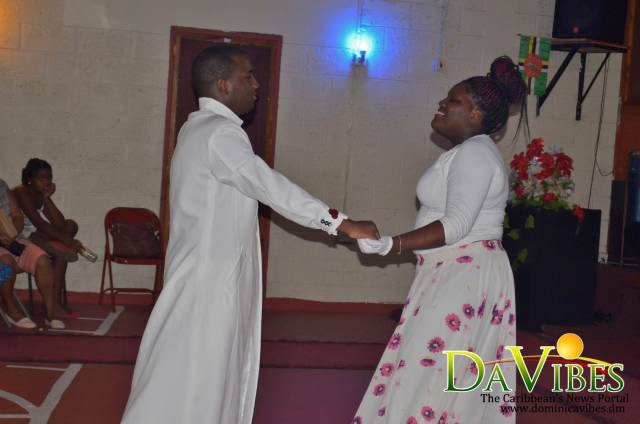 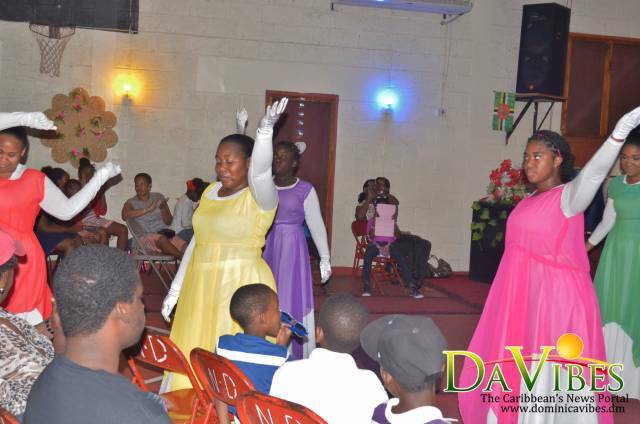 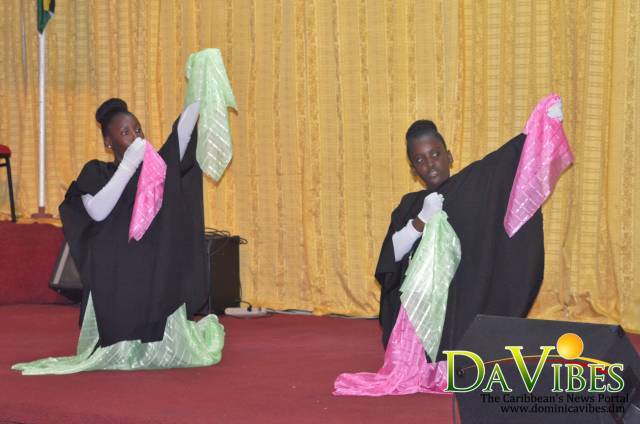 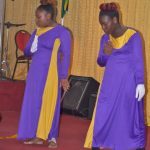 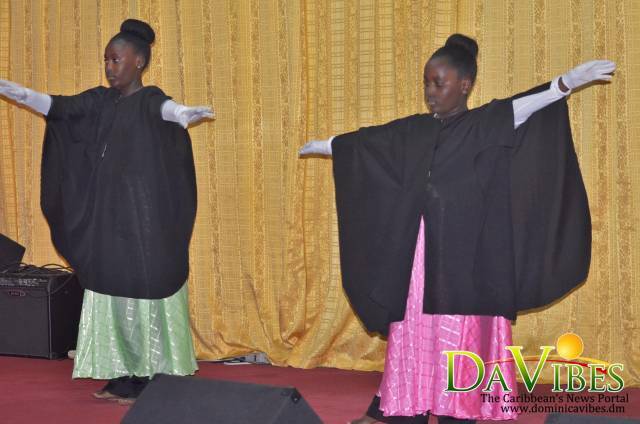 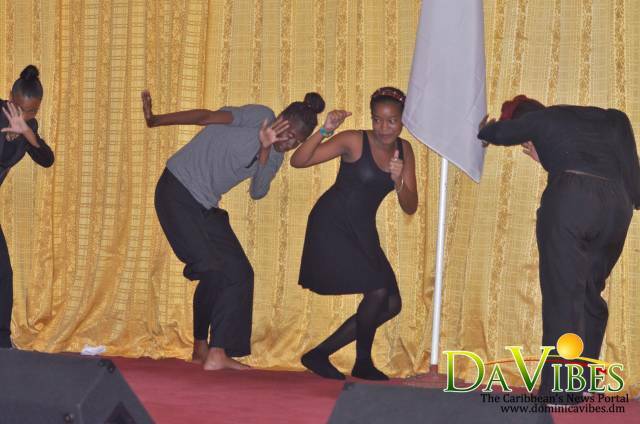 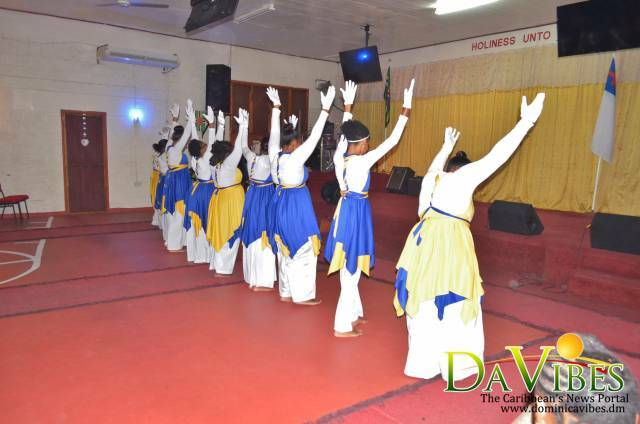 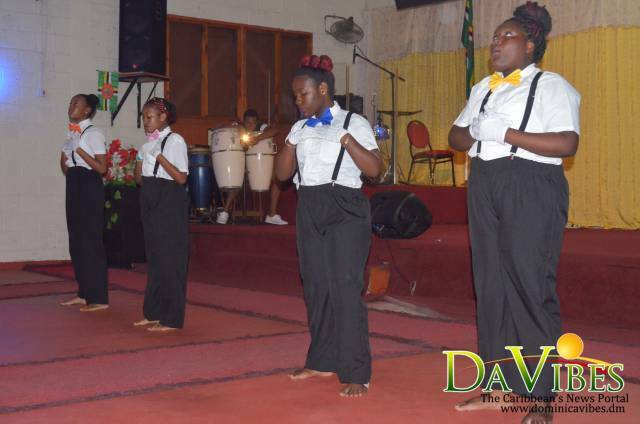 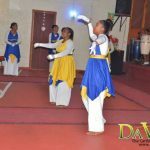 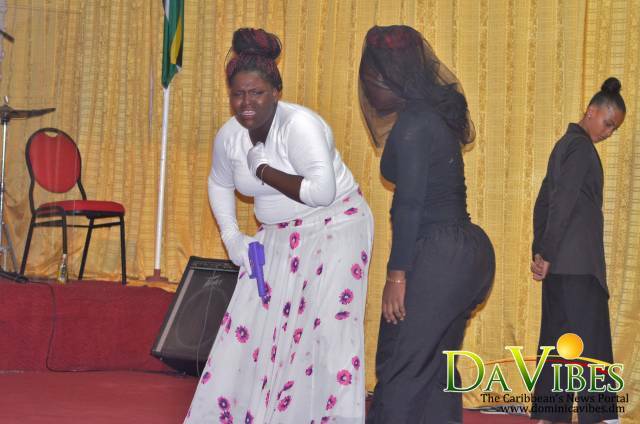 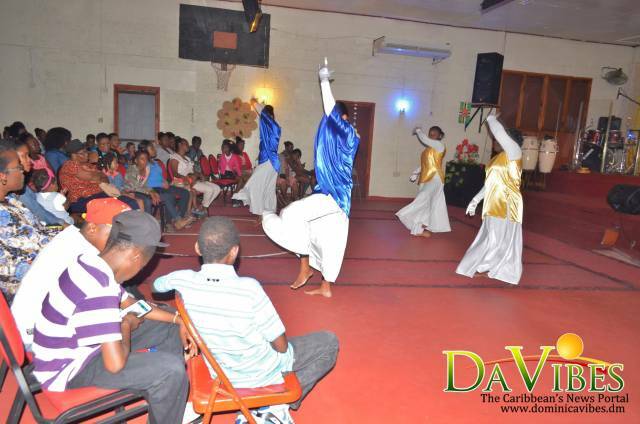 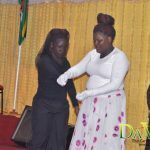 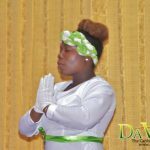 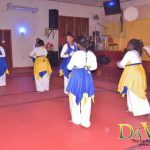 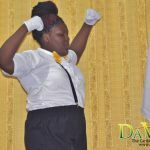 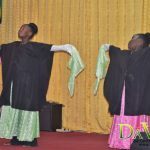 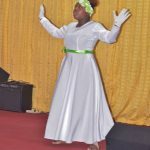 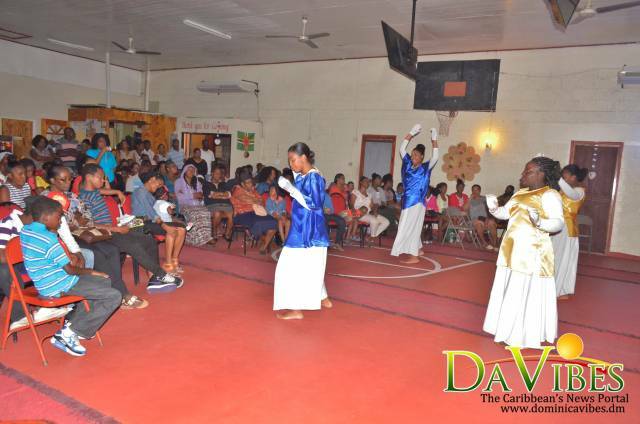 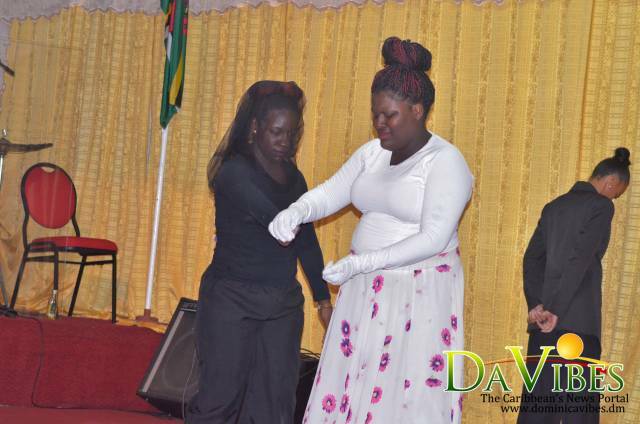 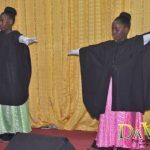 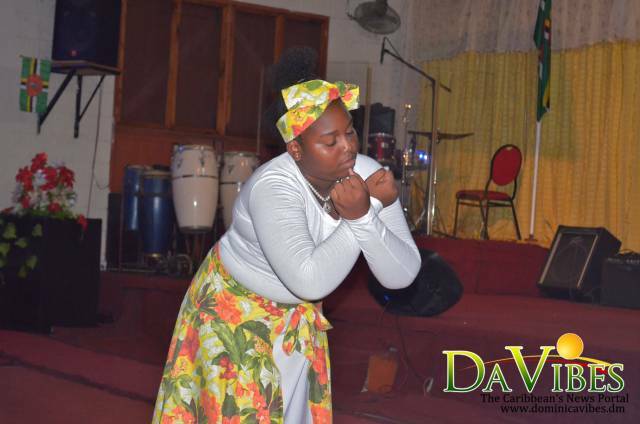 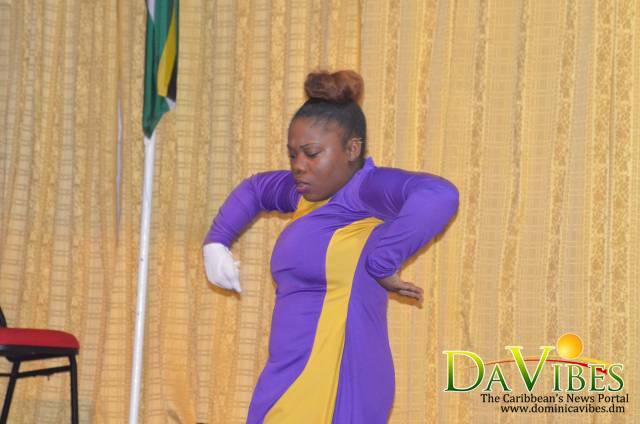 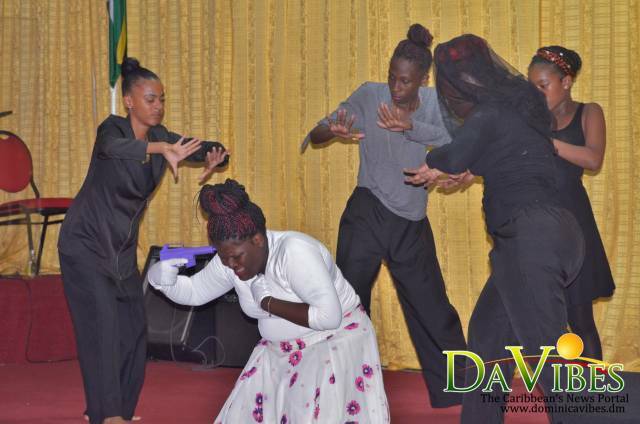 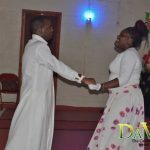 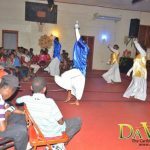 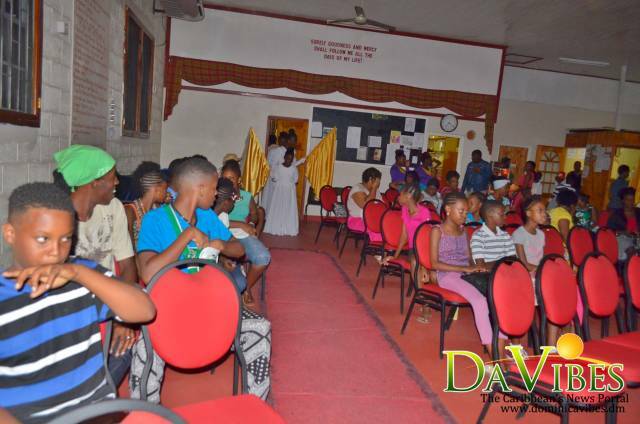 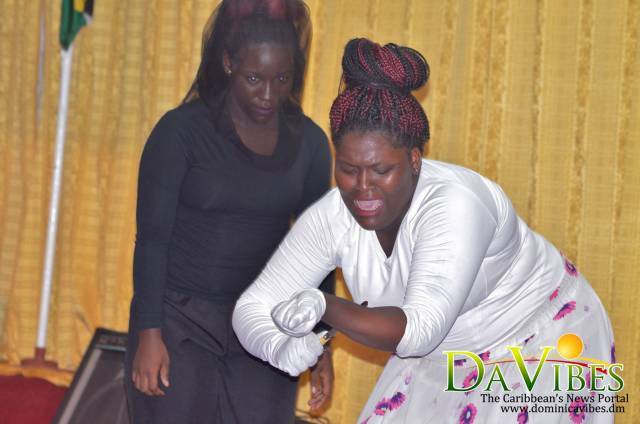 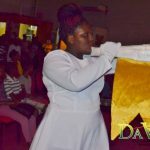 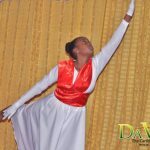 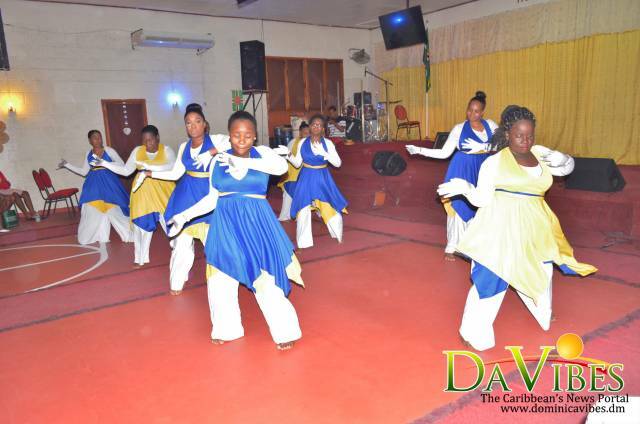 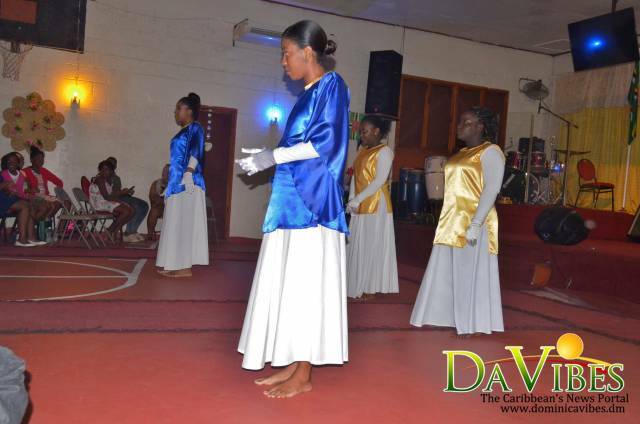 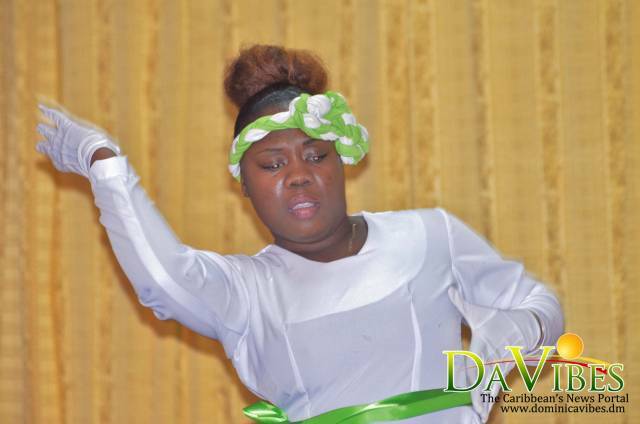 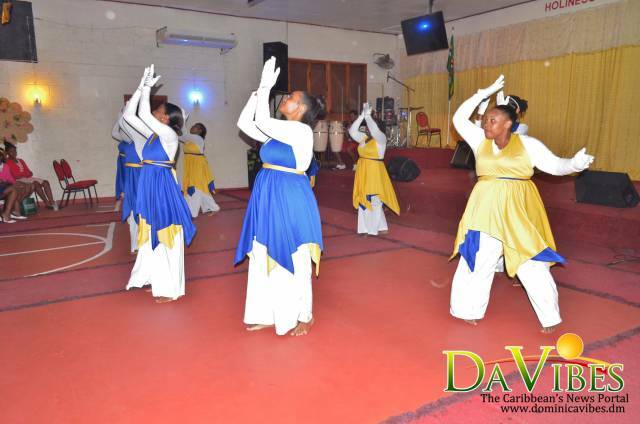 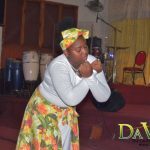 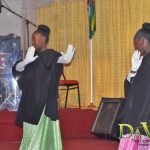 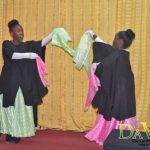 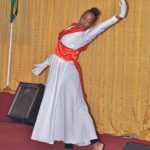 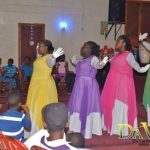 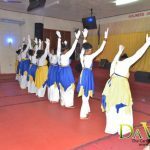 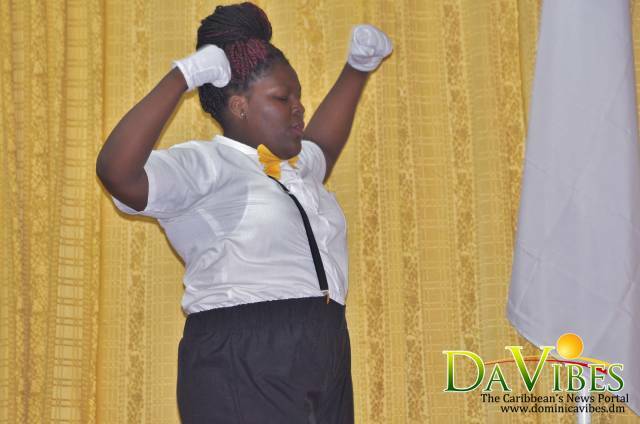 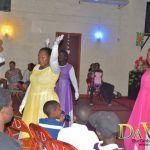 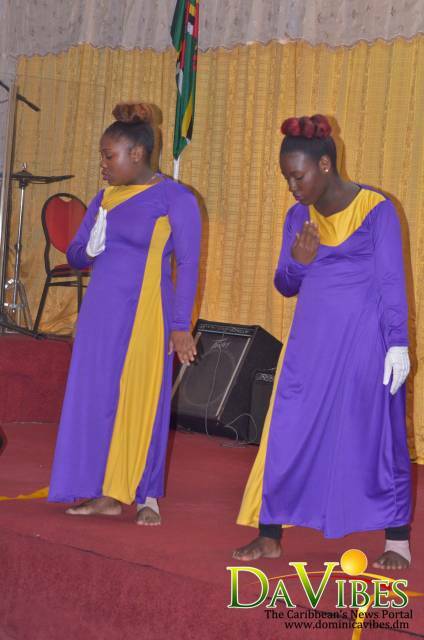 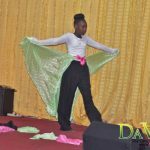 Members of the Truth and Grace Fellowship Global’s Shakah Dancers and the Roseau Christian Union Church dance ministry also participated in dance. 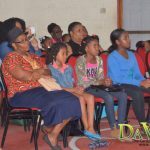 Many corporate bodies also provided sponsorship for the event. 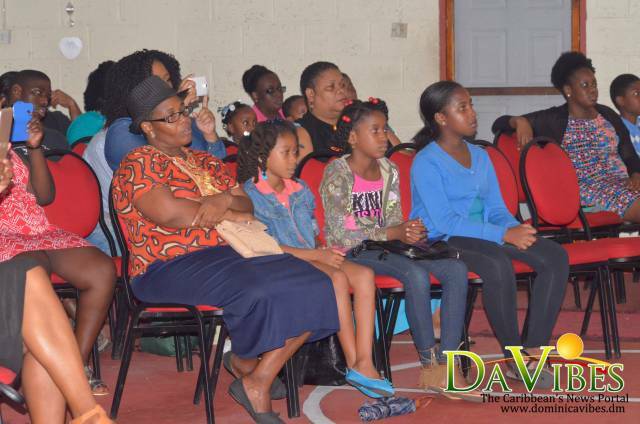 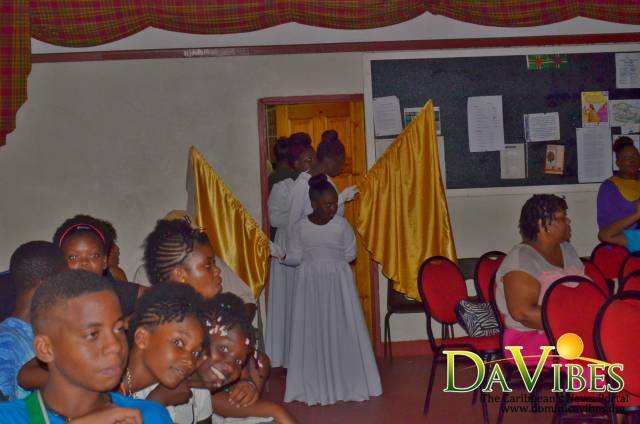 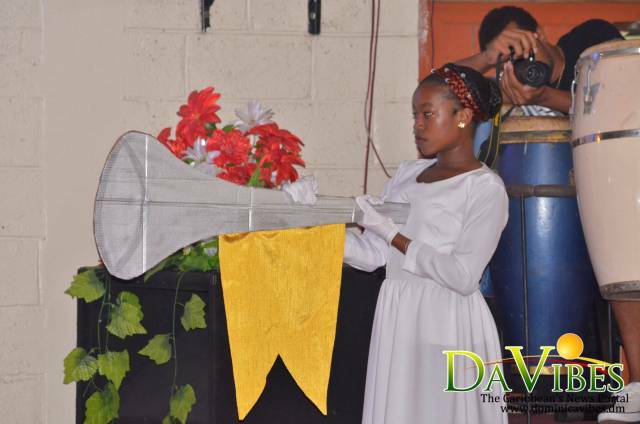 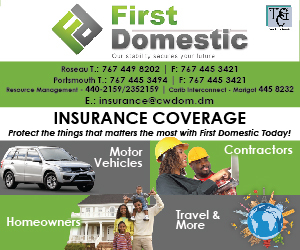 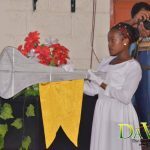 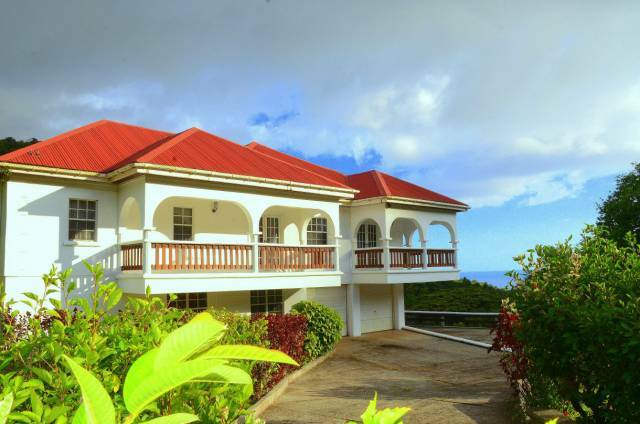 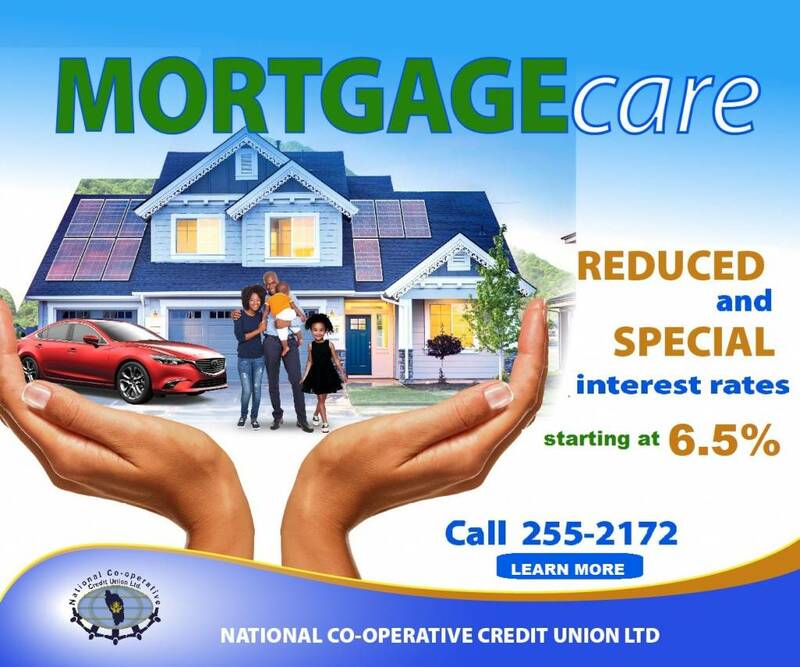 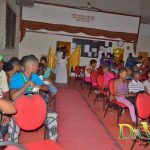 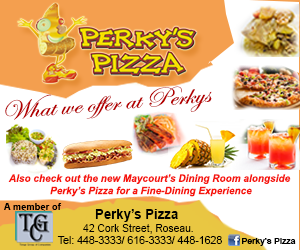 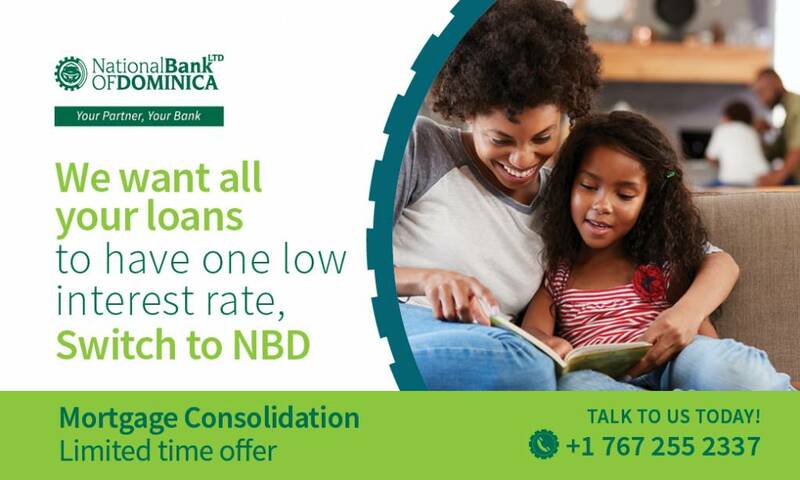 They were J. Astaphans & Company Limited, Dons and Divas, Towdah’s, Genesis Salon, CLC Bookstore, Dominica Brewery and Beverages, Josephine Gabriel & Company Limited, Green’s Wholesale, Springfield Trading, Dominica Fisheries Division, D&D Hardware Supplies, Cadrec, members of New Day Fellowship and Deliverance Ministries. 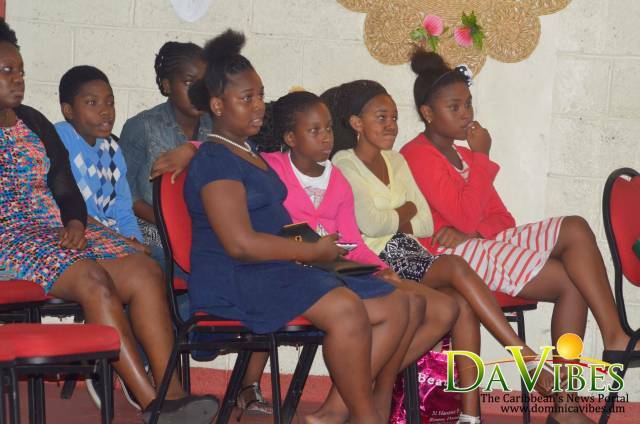 Members of the dance fundraising committee expresses sincere thanks to all those who contributed in cash or kind. 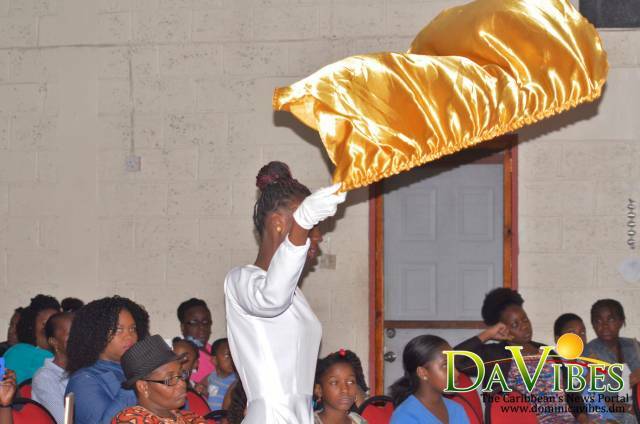 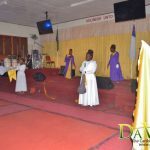 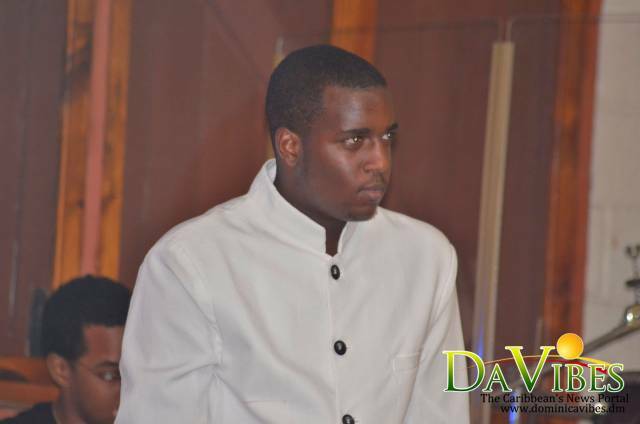 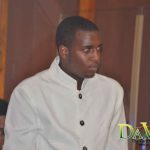 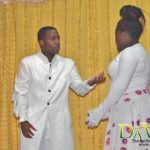 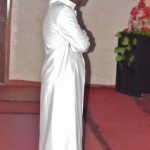 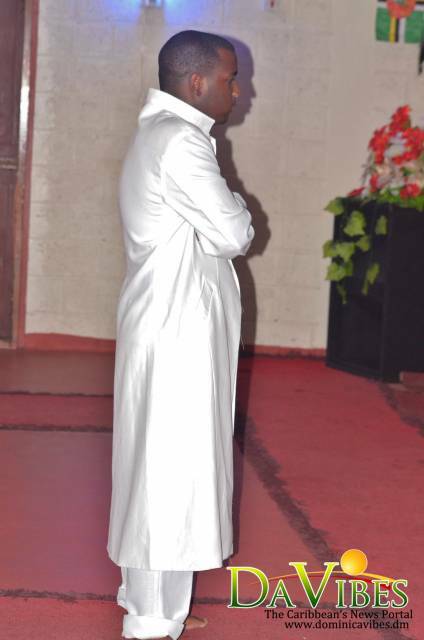 Also to Pastor Hill for his support, pastors of the participating churches for allowing their ministries to partake in the event and most importantly the Lord Jesus Christ. 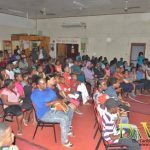 Fund raising activities continue on Friday September 2, 2016 with a movie night where ‘God’s not dead 2’ will be shown.